There is no sweeter place or cure for a troubled heart than to hear about Heaven. 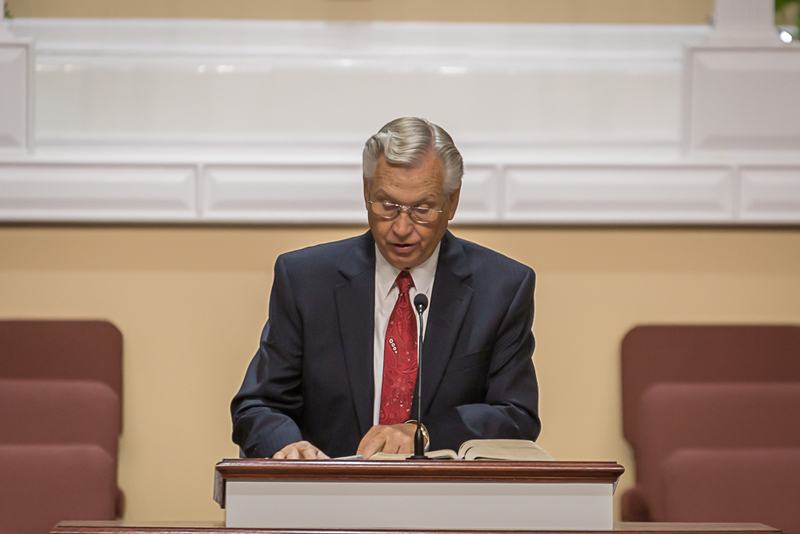 Last week Pastor preached on hell and how so many will die and go to a Christ-less eternity. But let's turn the page and talk about Heaven. We understand that the preparation for our eternal destination begins here on earth. Salvation is set when we accept Jesus Christ as our personal savior. But we also want the relationship and communion with the Savior. There are not a dozen ways to Heaven, only one. Heaven is certainly a real place and people go to Heaven because they have Jesus Christ in their lives and hearts as personal savior. So where does that put the rest of the world who believe there is any other way to Heaven than by Christ?